10/26 Chapter 22 Quiz, Chapter 22 Activities. Assess the impact of technological breakthroughs on the American economy and society from 1865-1930. Explain the competing ideologies from the 1920ʼs--rural ways of life vs. urban ways of life, conservatism vs. radicalism, wet vs. dry, creationism vs. evolution, fundamentalism vs. secularism, immigrant vs. nativist. ​Explain the factors for and results of the Harlem Renaissance. Compare the arguments of black intellectuals (e.g. W.E.B. Du Bois, Booker T. Washington, Marcus Garvey). What were the results of the Dust Bowl? What were the social impacts of the Great Depression? Why was the Social Security Act significant? ​How did people challenge Roosevelt leadership? ​How did Elenor Roosevelt change the role of the First Lady? 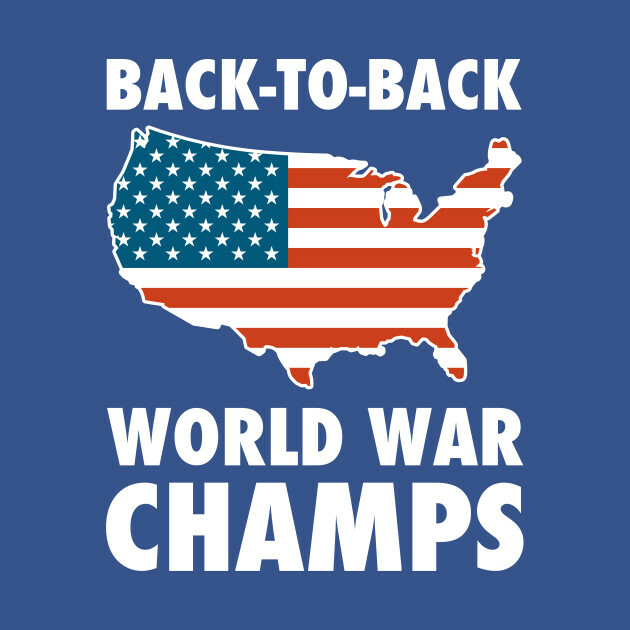 Explain the reasons for and results of Americaʼs entry into the Second World War. ​Examine the impact of the Second War on the American Economy, as well as Social and Ethnic Groups.